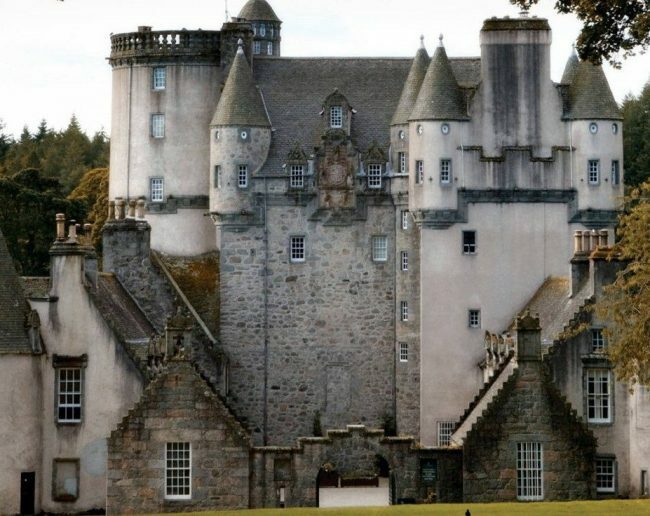 With a core that possibly dates back to the 1450s, Castle Fraser is a fabulous place to soak up the atmosphere of old Scotland. Later additions made the building into a huge fortified structure, one of the largest tower houses in the country. Home of the Fraser family for more than 400 years, the castle is filled with family portraits, ornaments and mementos – all of which have their own colourful stories to tell about the lairds. The traditional walled garden includes specimen trees, herbaceous borders, a medicinal border and organically grown fruit and vegetables. The designed landscape you see today at Castle Fraser was established in the 18th and early 19th centuries. Walking the trails in this attractive parkland setting, you can see how the estate’s design combined practical functionality with impressive vistas.